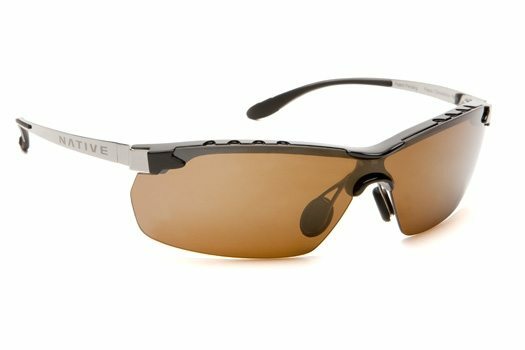 Native Eyewear is a relatively new optics company with a dedication to polarized technology throughout their line of sunglasses and goggles. 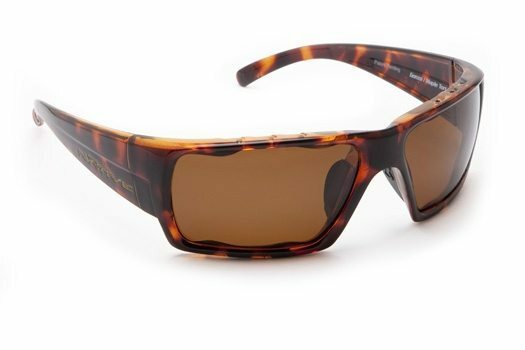 Eyewear companies committed to polarized lenses are not new, but Native is entering the scene at a very reasonable pricepoint and they offer a plethora of styles. I recently received a pair of their Frisco and Gonzo styles to review. Here’s how they stacked up. I’ve put the glasses through their paces and no scratches have tarnished the lens yet, and the lenses are of exceptional quality – I’d put them up there with Oakley in lens quality which is a huge compliment. The frames are super light, flexible and proved to be very rugged. Overall I’d definitely suggest the Frisco for anyone looking for a good sporting shade for anything from running to baseball. More looks below. During my typical activities of mountain biking and driving around town, I was able to use the Gonzo’s ($99) with much success. While I don’t usually like full-frame sunglass designs for cycling and running, the large lens profile offered a wide field of vision with minimal frame interference. At $119, the Native Eyewear Gonzo is on the lower end of the polarized sunglasses price spectrum, but the overall package is great quality. Definitely give the sunglass newcomer a good look next time you’re out for a pair of shades.